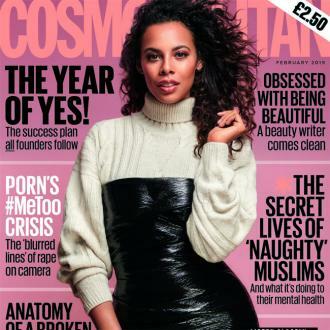 Rochelle Humes is set to release her first children's picture book, based around promoting the idea of embracing curly hair. 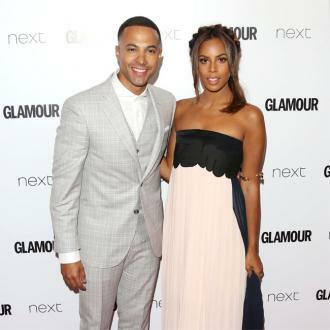 Rochelle Humes is set to release her first children's picture book. The 28-year-old singer has penned an as-yet-untitled children's story about two young girls on a quest to get ''perfect'' hair, which was inspired by her four-year-old daughter Alaia-Mai - whom she has with her husband Marvin Humes - after she questioned why all the popular princesses in children's media are depicted with straight hair. The book - which is being published by Studio Press - follows the story of two best friends, Mai and Rosa. Mai, who has curly hair, wishes her locks were straight like Rosa's, but when a magical coconut grants her wish, she quickly realises her tresses were perfect the way they were. Natalie Jerome, Acquisitions Director and Publisher at Bonnier Publishing UK said in a statement: ''We are hugely excited to be launching Rochelle's first picture book at Bonnier Publishing, a book that will celebrate difference and empower young children to embrace who they are. As of the time of writing, The Saturdays singer has yet to name her book, and a illustrator is set to be attached ''soon''. Rochelle's book has been given a September 2018 publishing date.